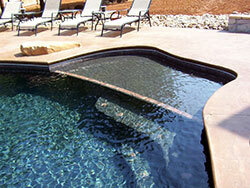 We have over 45 years experience in building custom in-ground gunite pools & spas. 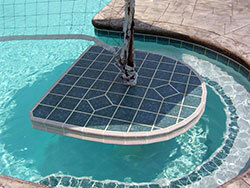 We are a family owned and operated business that builds only the best swimming pools and spas without compromise. When it comes to customer service we have streamlined the process to help provide you the smoothest least intrusive build possible. Our design services have helped create many wonderful backyard living areas that become a center of activity and something the owners are proud to show. 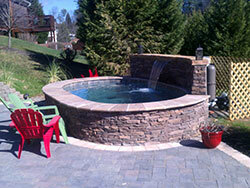 Serving Friendsville, Tennessee and the surrounding areas with quality swimming pool and spa construction.